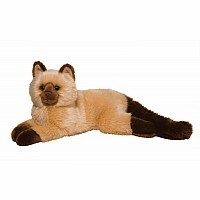 Clarice our favorite pig puppet is great company amongst a crowd of children. Standing 12" tall with her ears, Clarice the white and grey spotted pig puppet is pure sweetness. 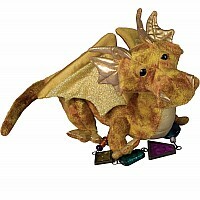 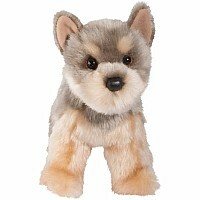 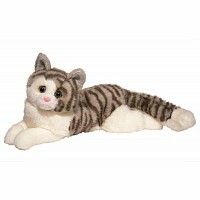 Perfect for imaginative play with other hand puppets, Clarice is an awesome gift for boy and girls of all ages. 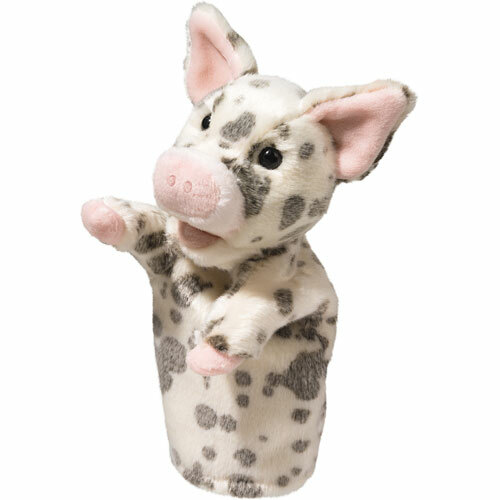 Let Clarice the pig puppet entertain your whole family with her next big performance!